This is famous and very true line said by the Microsoft chairman Bill Gates. Just a B2C online e-commerce market is around USD 1,471BN. So you can just think of how online market is growing and where it will be in coming days. If you are a business owner and have not taken your business online yet, I would suggest you do it right now or if you want to start a business online, it’s time to get it done. But it is not always easy to start a business online and there are a number of things those you will have to take care. These are the four most basic and starting points to get your business online. If your business already exists, the first point doesn’t apply to you. Again it takes a lot to decide which hosting, domain, and other services to use and there are thousands of companies which provides such services and claim to be the best. Today, I have come up with something great for you all who want to start a business online from scratch. There is group company Miss Group, which provides all these products and so you won’t have to move here and there. In this post, I will be sharing with you the details about Miss Domain, Miss Hosting, and Miss Site. Miss Group is a Stockholm-based company providing wide ranges of services through its sister companies in over 13 countries. It is a white level company known for their customer trust, service, and positive energy. Companies like VMware, Dell, cPanel etc. are hosting their business on Miss Group services and so you can think of how reliable they are. Today I will be talking about Miss Domain, Miss Hosting, and Miss Site. Miss Domain is a part of Miss Group and is working in the domain business since 2003. They just don’t sell the new domains but also you can buy and sell domains which are old. So they also deal in resale. • Domain Escrow- You can also use their Escrow for a safe transaction if you have done the deal outside as well. They don’t charge anything if you are dealing in the following currencies- EUR, SEK, USD. To use the Escrow of Miss Domain, you will have to pay 100 EUR before payout. • Domain Management- No matter how many domains you carry, they will help you to manage all and will ensure no one will get expired. They are currently managing over 650 different TLDs. • Domain Parking- If you have a domain portfolio with some premium domains, Miss Domain will make a separate site for each and will connect so that you can get the best value. They are having a great list of domain extensions and you will get those at very affordable prices. Also, along with each domain you buy, below are the free services you will receive. Miss Hosting is another group product from Miss Group providing premium hosting at very affordable prices and great features. It provides a long list of reliable hosting starting from the shared hosting to the dedicated servers. Considering the 70 M+ WP users worldwide, Miss Hosting has a dedicated plan for the WordPress users. 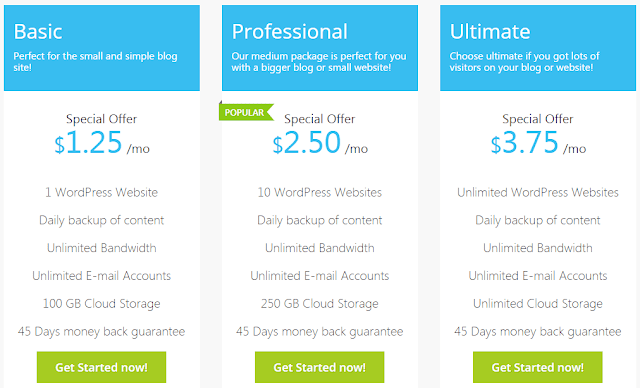 You can get a WP hosting starting from just $1.25 per month where you can host 1 website with 100GB of cloud storage. If you want to host more websites, then just follow professional or ultimate plans. It also provides one-click WP install feature where the WordPress will get installed in just 5 seconds. If your website is having good traffic and is having some good load, then it’s time to move from the shared hosting and what can be better than a virtual private server (VPS). 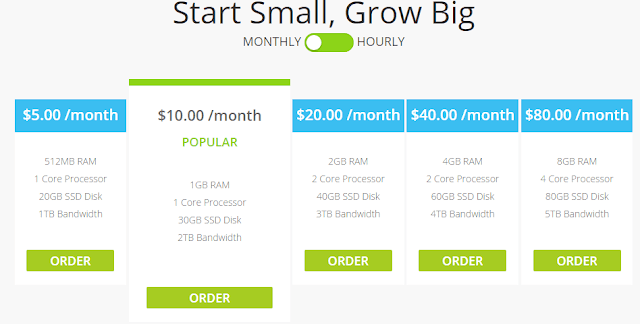 Miss Hosting provides a customizable VPS hosting starting at just $5 per month where you will have access to 512MB of RAM. 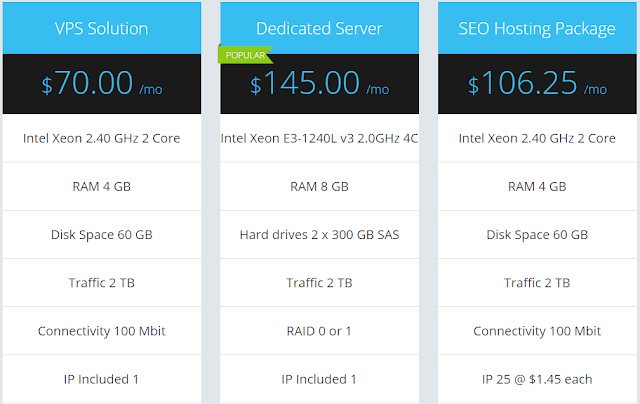 You can also get the premium VPS depending on the uses and demand for CPU and bandwidth. Miss Site is helping you to get your website live with hosting and domain. All you have to do is, just drag and drop the items you may want on the site and you’re done. There is no coding needed and simply by yourself, you can start your website easily. Also, there are many templates designed by the professional designers available to get started and you can choose any of these. 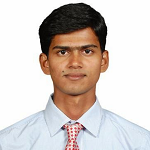 Once you have selected the template, start customizing it as per your need. So if you are just starting online, just try it free and once you have started growing, jump to the professional or ultimate depending on your business. Miss group is really a great platform to start an online business from scratch. Their Hosting, Domain and Site building services are really very reliable and cost effective. You can start with them for free as well and once you have started growing, jump to the paid plans for maximum benefits.